Siding installation is one of the most disruptive types of home improvement projects. The average siding project may take a week or more to complete. Without proper planning, the job would likely use up more time to finish due to delays. You can make your siding replacement project finish according to plan if you know how to prepare for it. Here are some tips on doing that from Twin Cities Siding Professionals. An experienced siding contractor can provide a reasonable estimate of the time they need to finish the installation. The number of days the installer promises to finish the job should be included in the contract. This ensures the siding company would make all the efforts to complete the project in a timely manner and avoid doing slapdash work. Other than the completion date, your contract should also specify the payment scheme. If you need to put some money down, experts say you should never pay upfront more than 10% of the job total or $1,000, whichever is less. Siding projects are not without mess and noise. However, your inability to anticipate the avoidable sources of stress is the real reason the smooth flow of the job is disrupted. Think about the possible sources of stress and come up with solutions to lower or eliminate that stress. Don’t take too long to decide on the product you want, but don’t take the process for granted either. Talk to your contractor regarding the siding you want. As a trusted professional, we recommend James Hardie® siding. James Hardie is a pioneer in the manufacture of fiber cement siding, which has qualities that make it a lot better than other siding options. As your contractor, we will always consider the weather. 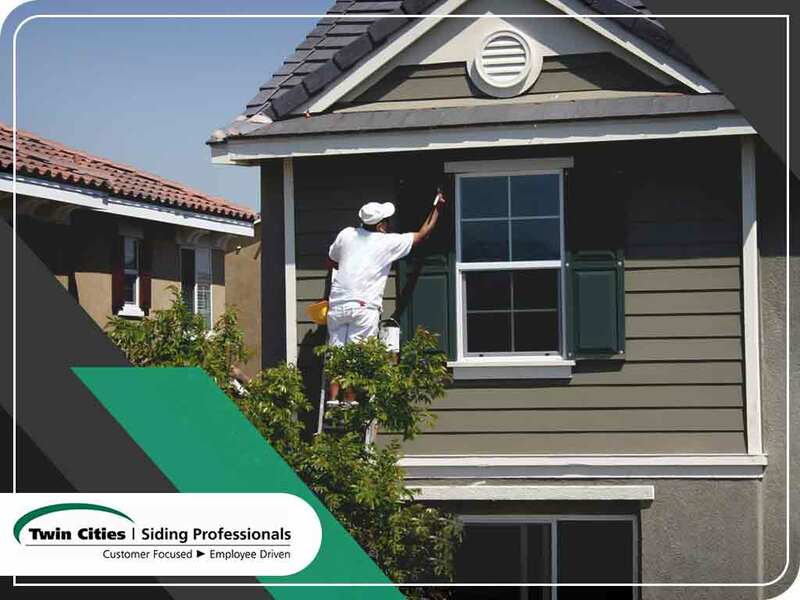 It’s good if you coordinate with us regarding this so we can pick the best time to work on your siding installation and reduce or eliminate the possibility of delays. Twin Cities Siding Professionals is one of the most trusted siding installers in the Minneapolis area. Call us today at (651) 967-0873.